Flagler County Family Fun website was created from the increasing demand for a comprehensive, internet directory of family friendly events within the Flagler County and surrounding area. Our primary focus is providing parents with a single resource for finding family friendly and lasting memories for their children. What Does Our Website Provide Our Advertisers? It does not matter how good your ad looks or how good the website or advertising medium appears, if the medium doesn't reach your target market, it will not benefit your business. 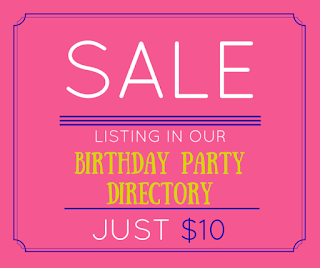 Flagler County Family Fun was designed as a targeted and cost effective advertising medium for assisting businesses to reach parents seeking to plan kids parties within the Flagler County and surrounding area market. 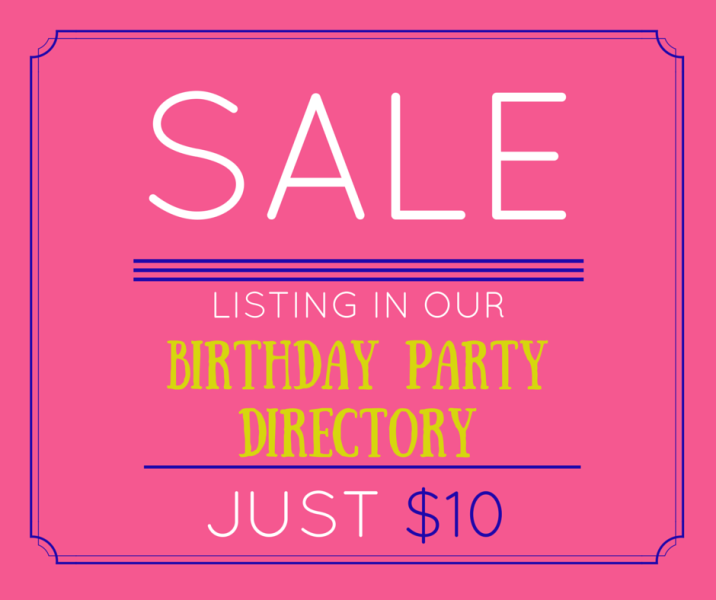 Your Business Name LLC is a family-owned and operated party rental business. 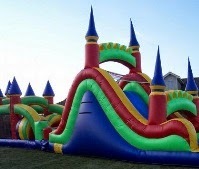 We provide fun inflatable bounce houses for kids parties, corporate events, fundraisers and more!